We have just heard about a super “sweet” deal that was just released today for Disneyland! 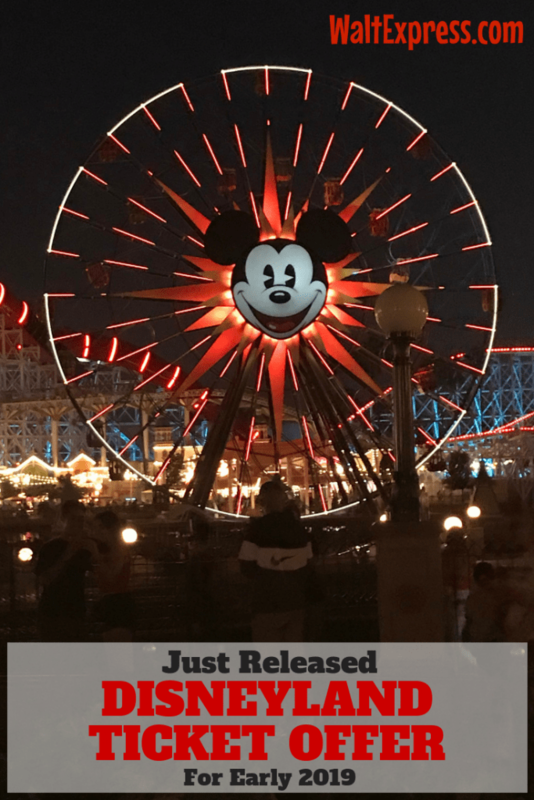 Read about this offer right here: Just Released: Special Disneyland Ticket Offer For Early 2019. Are thoughts of Disneyland dancing around in your head lately? Now you can make those dreams a reality in early 2019! Our friends from the Walt Disney Travel Company just announced this very special offer! For a very limited time, you can grab a super sweet deal with an even sweeter price! This deal also comes with a little “extra magic”. Here are the details! With so much to do and see at the Disneyland Resort in early 2019, it’s a perfect time for your Clients to take advantage of these vacation values! We will kick off the year with Get Your Ears On ­– A Mickey and Minnie Celebration, which includes exciting new entertainment at Disneyland Park, plus limited-time food, beverage and merchandise offerings. In addition, we will also commemorate the Year of the Pig during the return of the Lunar New Year celebration, and in spring 2019 experience California-inspired cuisine and beverages at Disney California Adventure® Food & Wine Festival. You and your family can visit the Disneyland Park in California for as little as $210 for a 3-Day, One Park Per Day Ticket per person! This special offer ALSO includes one Magic Morning entitlement for each ticket, which is valid for one day of early admission into Disneyland Park. Tickets valid for use beginning January 7, 2019 and expire 13 days after the first day of use or on May 23, 2019, whichever occurs first. Each day of use constitutes one full day of use. May purchase up to 8 tickets per person per day. Tickets are nonrefundable, may not be sold or transferred for commercial use and exclude activities/events separately priced. Offer may not be combined with other ticket discounts or promotions. Subject to capacity, restrictions and change without notice. *Magic Morning admission allows one admission into selected attractions to Disneyland Park one hour before the park opens to the general public on Tuesday, Thursday or Saturday. Each Guest must have eligible theme park admission. 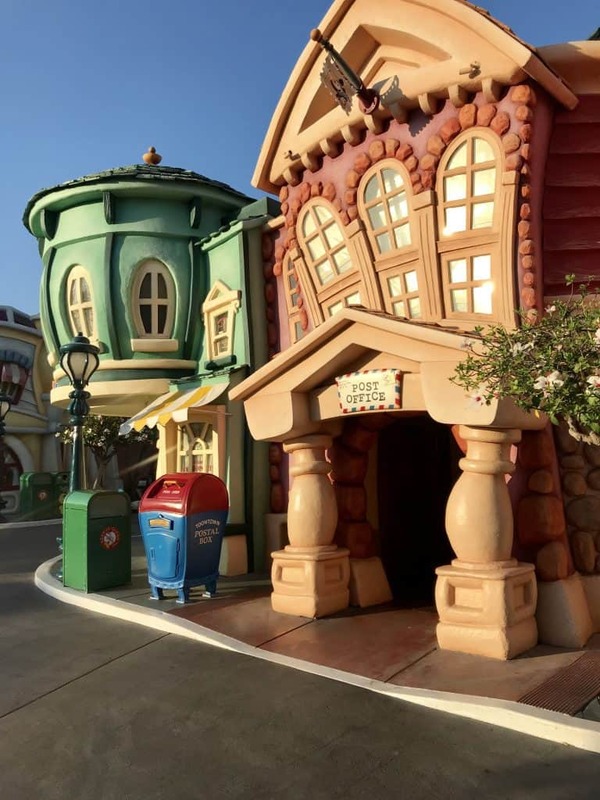 To enhance the Magic Morning experience, it is strongly recommended that guests arrive at least one hour and 15 minutes prior to regular park opening. Magic Morning admission is based on availability and capacity. Applicable days and times of operation and all other elements including, but not limited to, operation of attractions, entertainment, stores and restaurants and appearances of characters may vary and are subject to change without notice. Subject to restrictions and cancellation. We sure are excited about this special offer! Are you ready to visit Disneyland yet? 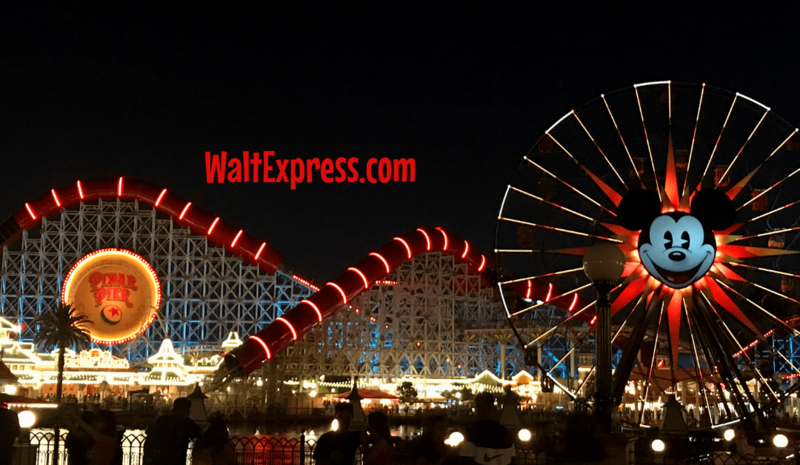 Take a sneak peek at the new PIXAR PIER! Can’t get enough “DISNEY”? Neither can we! Join us in our Facebook Group, DISNEY EXPRESS LANE!